World War I brought destruction to many Cathedrals and Churches across the European landscape during intense repeated bombing and shelling. Andrea Killy-Knight from Bigelow Glass in Findlay OH, dicussed the damage and rebuilding to some of the greats such as Rheims and Notre Dame with a focus on the stained glass. 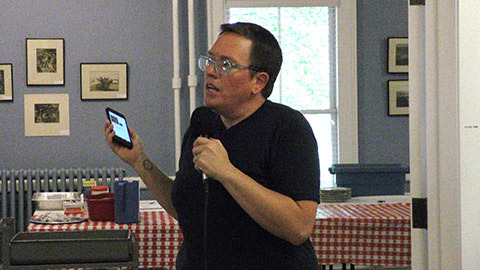 The lecture was held at the Wood County Historical Museum.